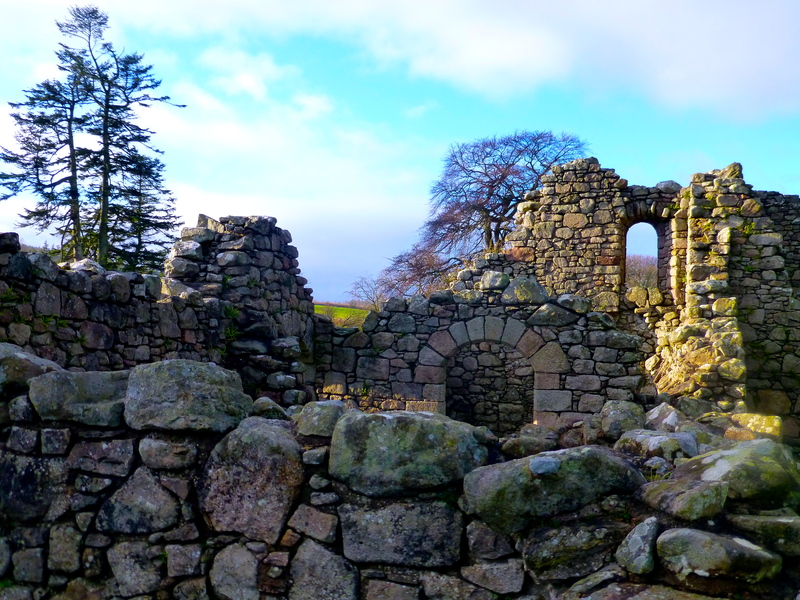 We specialise in recycling stones in Scotland, as our ruined churches, castles, cathedrals and crofts can testify. They each have their own unique atmosphere, some bleak and sad, others proud and magnificent even in stark destruction. 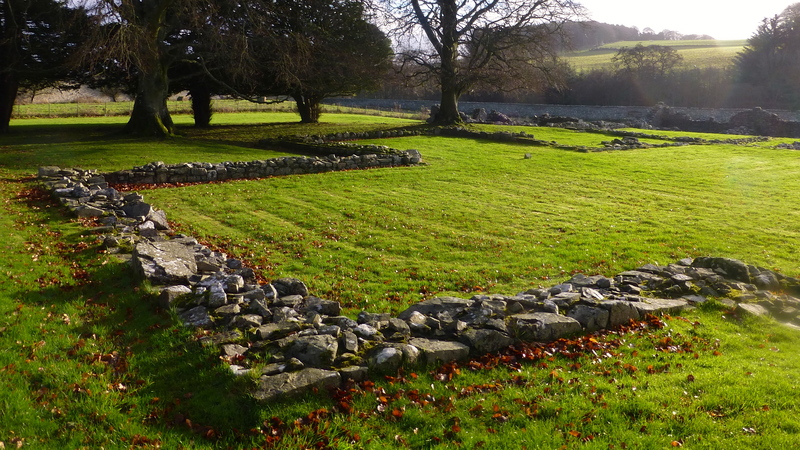 But with our troubled history of battles and Clearances, few ruins feel as peaceful as Deer Abbey. This ancient site was inhabited by monks for 340 years, until Protestant reformers did their utmost to remove all traces of Catholicism from the country in 1560. So it too has been through troubled times and most of the stone was stolen to build a mausoleum. And yet the vibes here are calm and tranquil. The monks may have been banished, but they left their mark. Rocks are very durable, aren’t they? 😉 Lots of history! I spent many summer evenings in my childhood helping heave stones onto the back of a trailer from newly tilled fields. My father used to say they were the only crop certain to come up year after year. We hated the job so it’s surprising stones still hold such a fascination! Such a great post topic… and accompanying images! :Thanks. Appreciate the comment Eric. Thanks. Thank you, I found it hard to walk away. There’s something very special about this place. 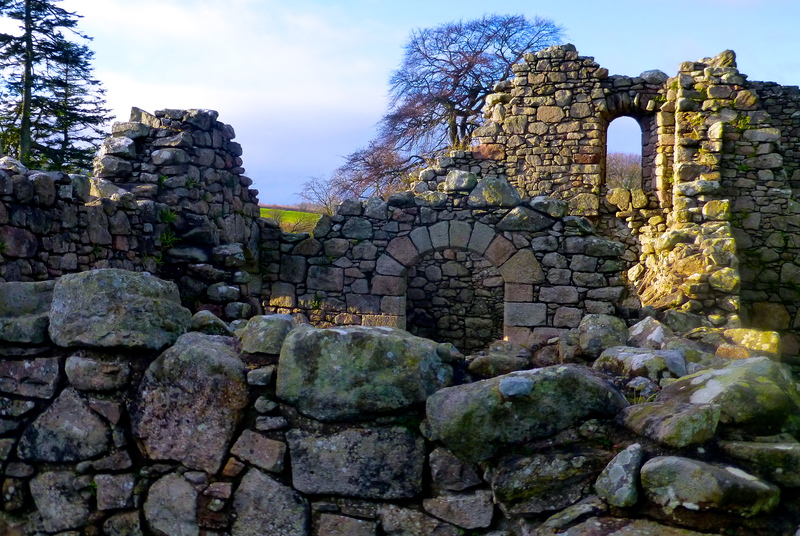 I enjoy visiting ruins. There is something magical about standing where others were and imagining what it was like. Yes, empty places are best, where you can listen for echoes of the past without interference from other voices or footsteps. Oh so beautiful. I have to get there. I must. Come on over. Include it in the book tour!